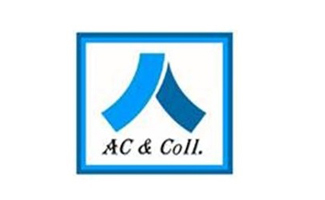 AC & Coll. is an international law firm and providing legal and consulting services to local and international clients. As a team we are experienced in a range of different business environments and together we deliver quality legal and consultancy services to our clients. The majority of our firm's lawyers are multilingual and have Master Degrees from recognised law schools around the world. 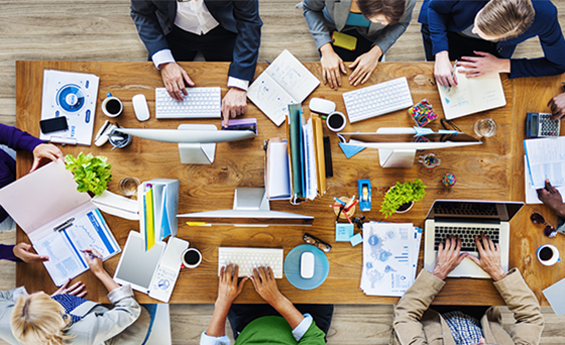 Delivering quality and value to our clients and partners is our highest priority. 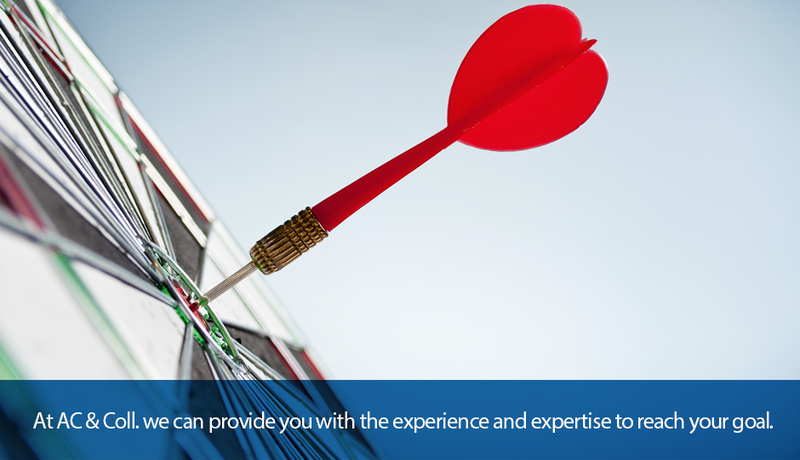 At the centre of our firm's philosophy is to provide timely, result orientated and trustable advice. At AC & Coll. our team consists of highly motivated, experienced, and sophisticated members. 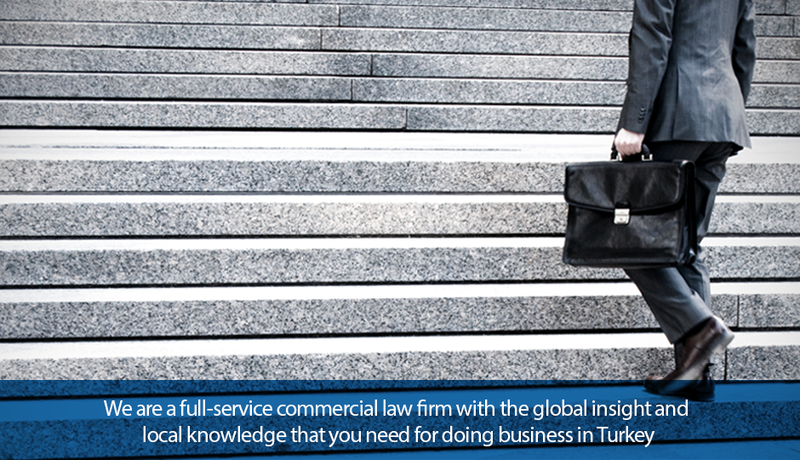 Our team provides legal and consultancy services in Turkish, English, French, German, and Persian and we aim to assist to our clients at the level of international standards. 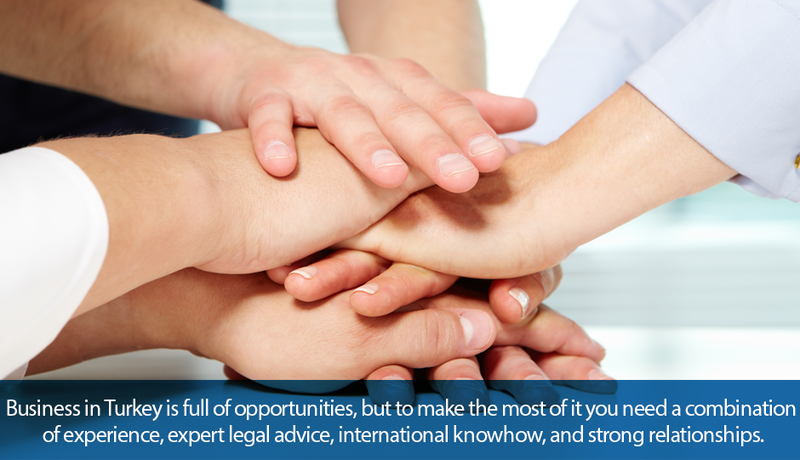 Our teams are directed by members who know the Desk's own language at the level of giving a legal consultancy service.